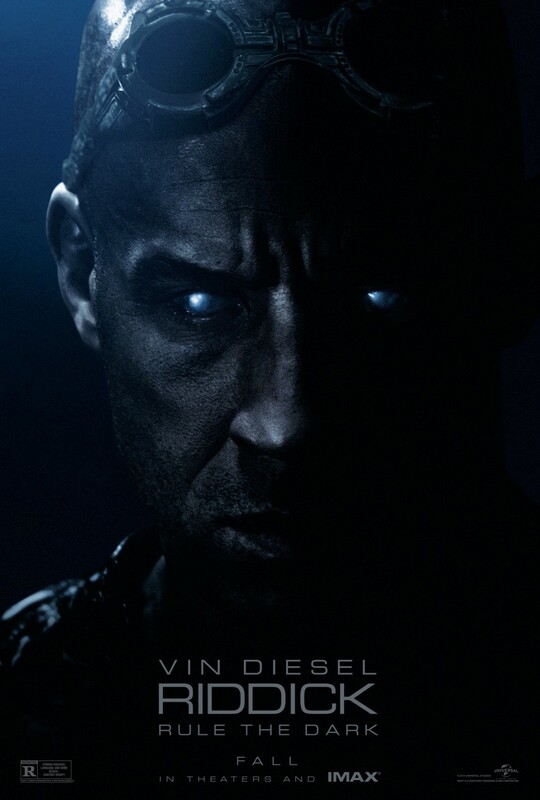 Riddick Movie written and directed by David Twohy. “In the film, the infamous Riddick has been left for dead on a sun-scorched planet that appears to be lifeless. Soon, however, he finds himself fighting for survival against alien predators more lethal than any human he’s encountered. The only way off is for Riddick to activate an emergency beacon and alert mercenaries who rapidly descend to the planet in search of their bounty. 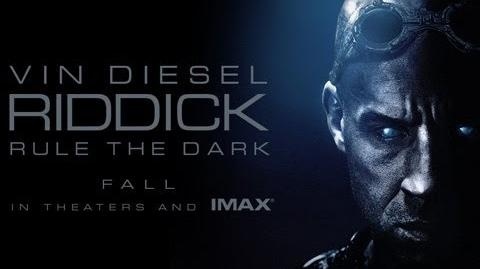 This new installment in the Chronicles of Riddick movie franchise looks promising! Can’t wait to see the film! Release date: September 6, 2013. So excited to see Battista the best I’ve seen in a long time. Vin is always impressive as well.